This Christmas, join us at IWM Duxford for a night of shopping, entertainment and of course, mulled wine, as IWM Membership celebrates the festive season! Especially for our members we’ll open late and be offering mince pies and mulled wine to help get you into the Christmas spirit, and if you’ve still got some Christmas shopping to do, fear not, because our shops have plenty of great gift ideas and we’ll be increasing our member discount to 20% for the night for all members! And to top it all off, we’ll be giving a special screening of They Shall Not Grow Old, the film that has transformed original WWI footage to present it in incredible new detail, 100 years after the armistice. 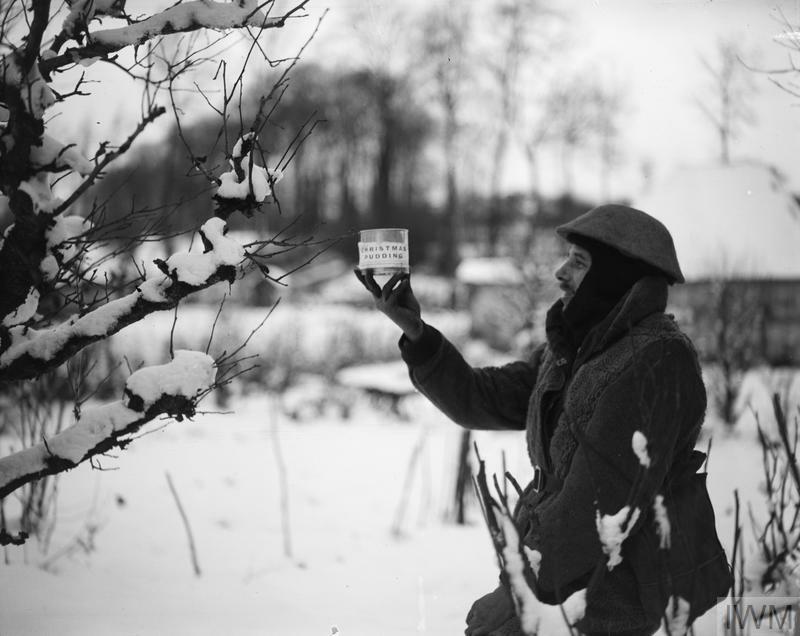 We hope to see you there and Happy Christmas from IWM Membership!